At ILS, you devise the message, we deliver the meaning. When you’re ready for top-tier professional language translation services, we have everything necessary to produce the most accurate and reliable translations for your company documents. Just take a look at the numbers! At ILS, we provide the pivotal language link between businesses and their customers, employees, suppliers, and investors of different cultures. 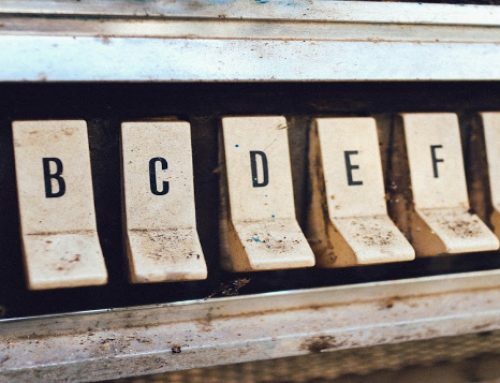 This crucial link ultimately provides improved communications worldwide. When you choose ILS as your translation partner, you can count on completed industrial and manufacturing translations that meet the highest standards of excellence, for any global market. With ILS as your medical language translation services partner, you can be confident in our ability to translate your industry-specific technical terminology correctly and to deliver finished translations that meet your need for accuracy. At ILS, our project managers understand the language of business. We offer extensive experience translating many types of business communications. We can handle single language projects or multi-lingual translations as a single turnkey project. In today’s global business environment, your company may find profitable markets anywhere on the planet. At ILS, we fully understand your need for certified language translation services in all languages. We offer expert translation in over 180 languages, utilizing our skilled resource pool of native-speaking translators with industry-specific subject matter expertise. The ILS translation agency team features native translators and project managers with a depth and breadth of experience and expertise unmatched by the competition. Our linguists have industry-recognized credentials, such as technical translation training, Masters of Technical Translation, or Localization Certification. Our specialists provide native translation expertise in over 180 languages worldwide, and are subject matter experts who combine industry expertise with a keen understanding of local markets. 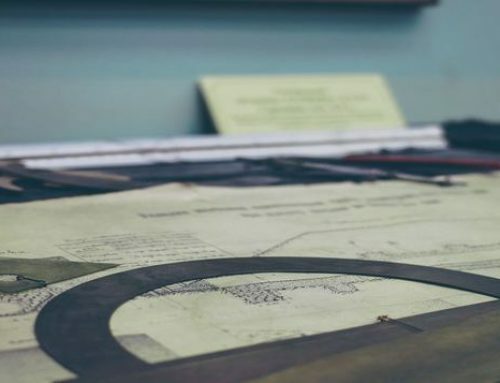 At ILS, our ISO 9001:2015 certification is your assurance that our quality-management process meets stringent standards, and that we follow that process consistently and effectively. 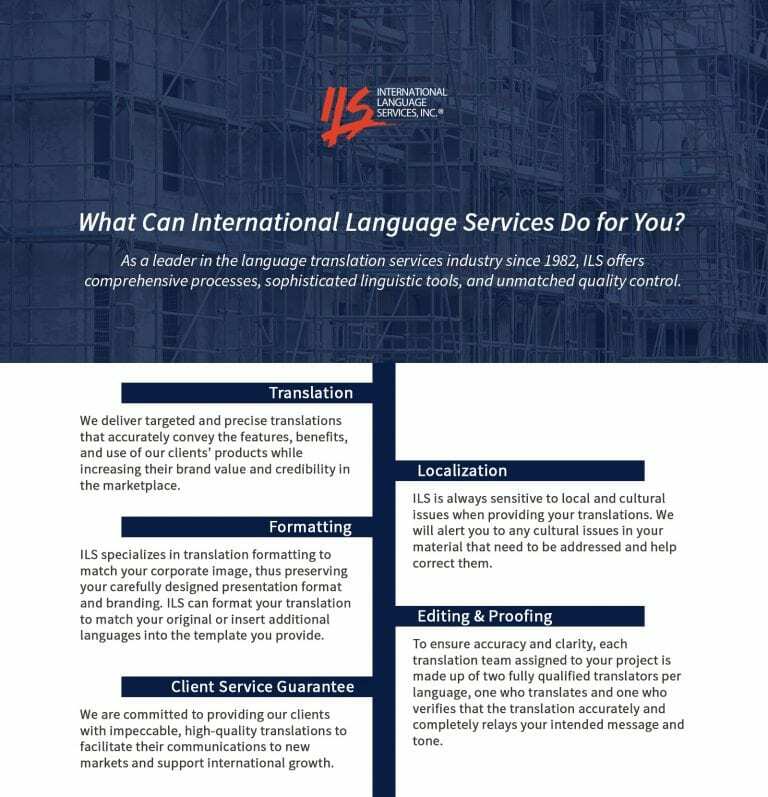 International Language Services has been providing companies just like yours top-quality, reliable language translation services for over 35 years. When it’s time for your company to add a new language to its business and marketing portfolio, drop us a line.